SPACES is a boutique interior design firm specializing in 'sensuous spaces'. Dedicated to creating nurturing environments that appeal to all your senses - Sight, Sound, Taste, Touch and Smell. 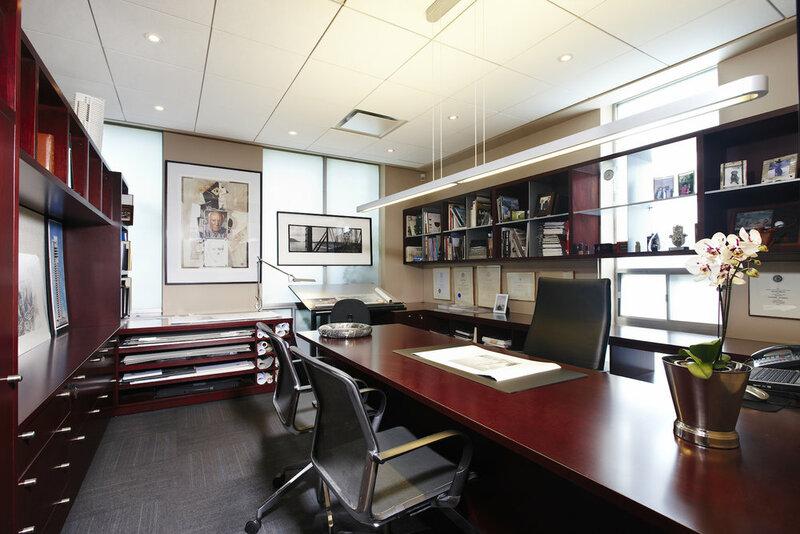 We have three areas of practice: Work Spaces, Residential Spaces & Special Spaces. From concept to construction and everything in between. Handling interior design requirements can be expensive and time consuming, which is why Clients have sought us out to provide this integral service. We understand the markets and trends, and know how to satisfy our Clients with the perfect balance of service and quality products. And, of course, we'll see your project through from conception to glorious completion. At SPACES we pride ourselves in working with our clients on a one-to-one basis. Getting to know our clients - and to understand their needs, motives and expectations - is crucial to us. Because the process is as important - and - as exciting - as the results.